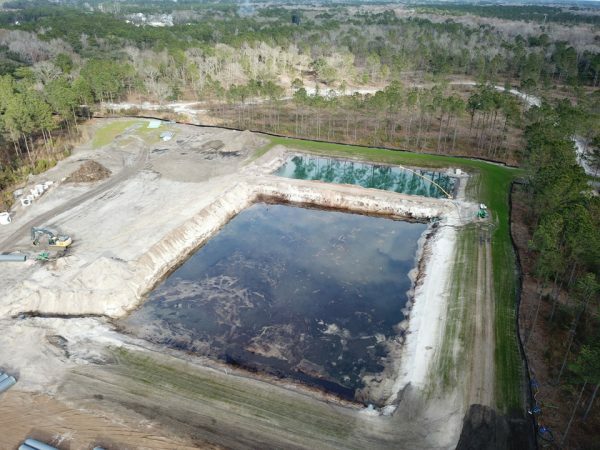 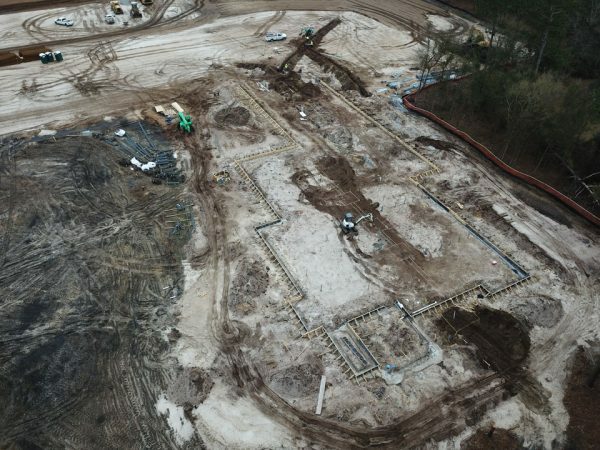 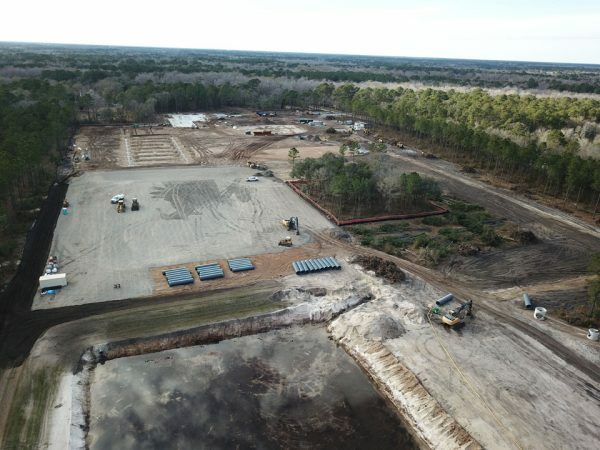 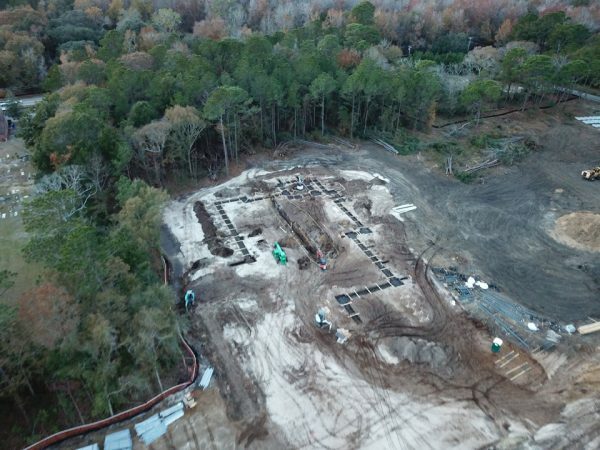 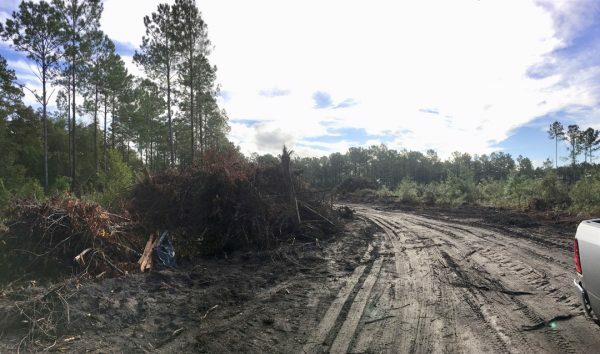 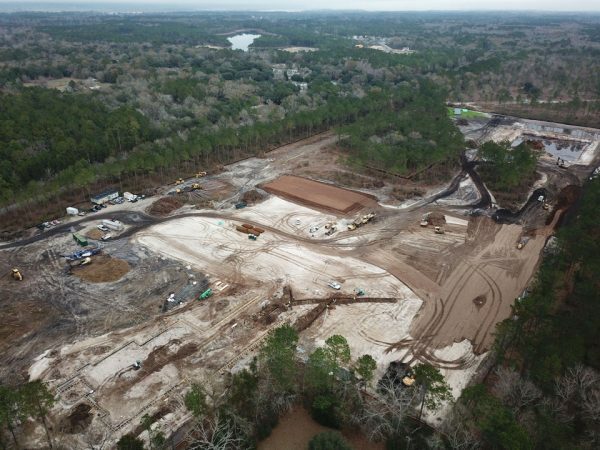 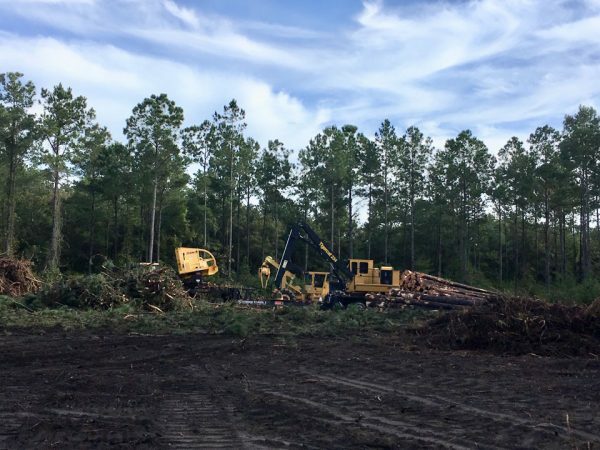 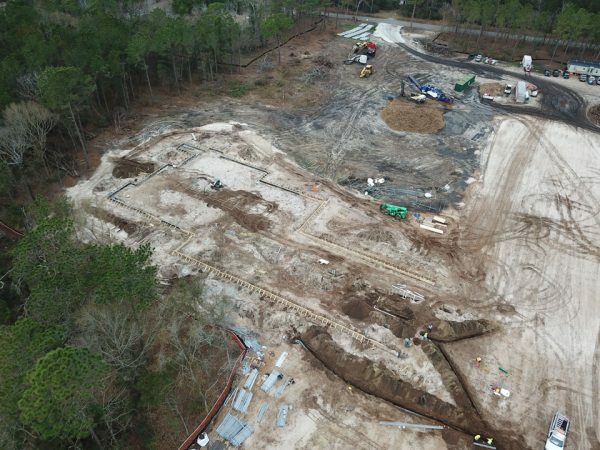 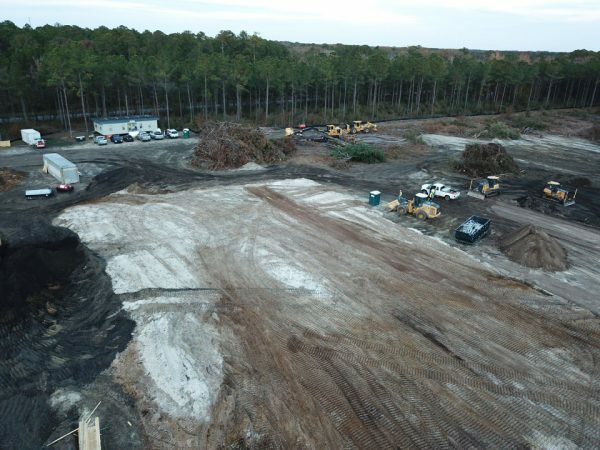 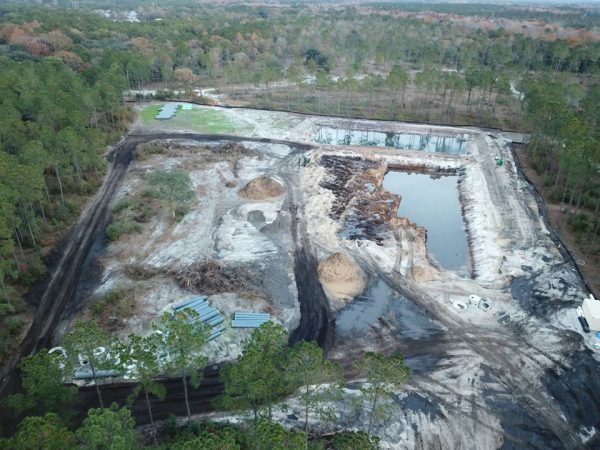 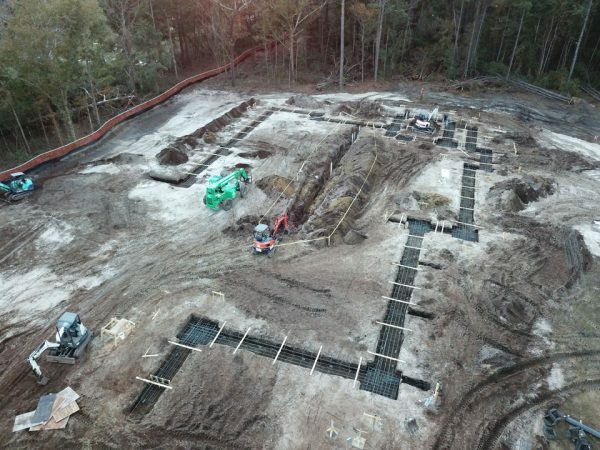 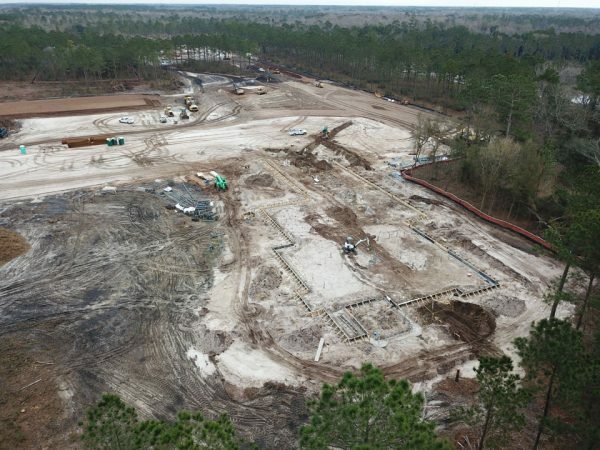 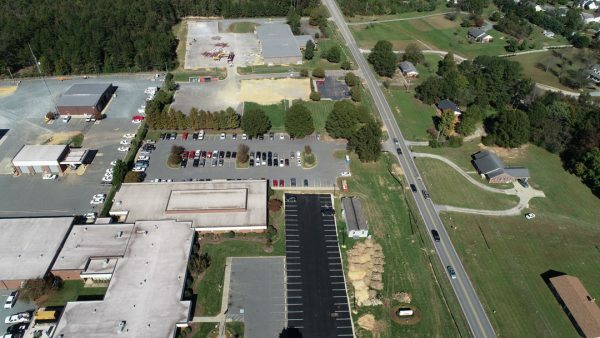 Berkeley Electric Cooperative on Johns Island, South Carolina, is building a new 108,000 sq. 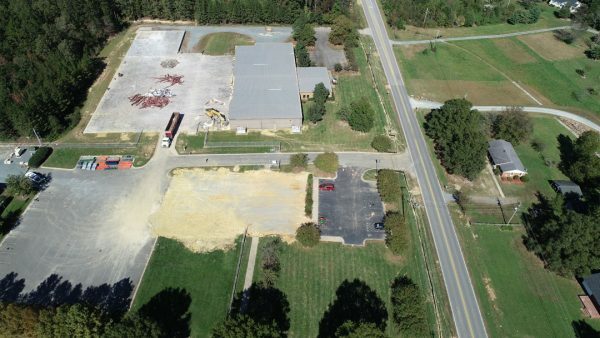 ft. district office facility including office space, vehicle storage, warehouse space, a vehicle maintenance building, and associated site improvements. 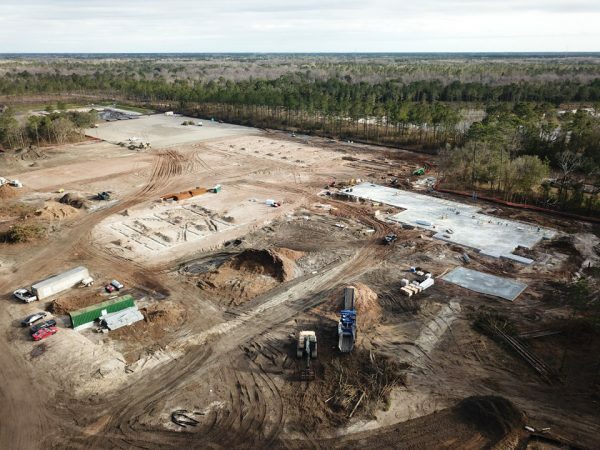 The facilities will include features such as Category 4 hurricane resistant design concepts, storm-hardened rooms, and emergency operational spaces to support long-term outages. 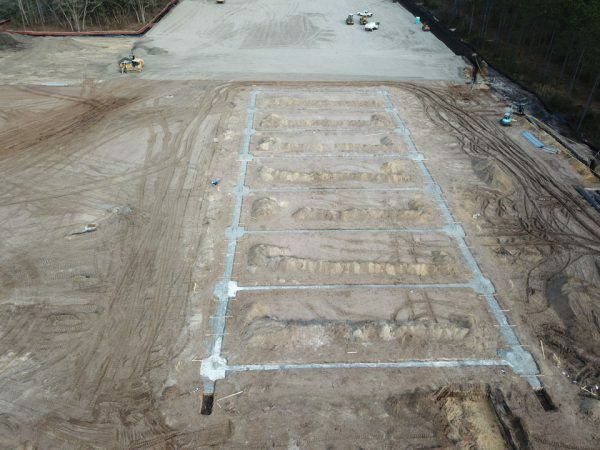 The property is located in a high-seismic zone along the coast, which increases the need for earthquake drains below the buildings to be utilized in order to avoid liquefaction in the soil. 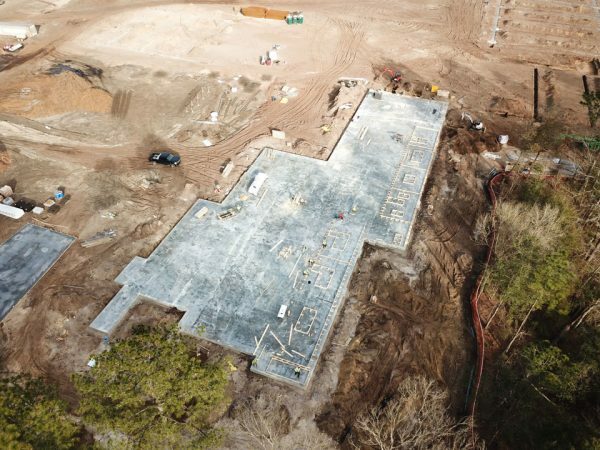 Energy efficient design concepts will be utilized to support Berkeley Electric’s new facilities including LED lighting, Variable Refrigerant HVAC, and insulated tilt-up concrete wall panels.